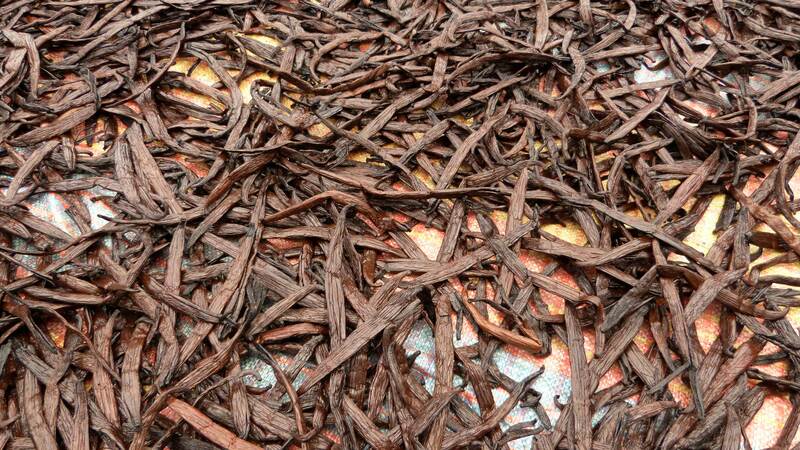 Everything you need to know about Vanilla> Where does Vanilla grow? Home > Everything you need to know about Vanilla> Where does Vanilla grow? Vanilla usually grows between the 20th North line of latitude and the 20th South line of latitude all around the globe. If you were to put your finger on these two line of latitude on a globe and spin the globe, you would touch every single place where Vanilla grows. Aromatic ranges and palettes of the beans vary form one region to the other. 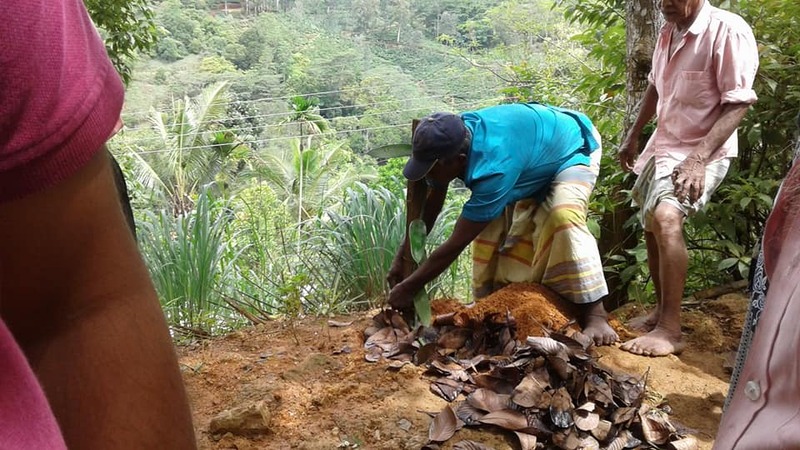 You could potentially grow Vanilla in many countries but you have to find workers that already know the proper way to work or be able to teach them how to fertilise flowers, maintain the plants and the different maturing processes. Growing a Vanilla plant is easy in a tropical or equatorial area. But when countries decide to start an agroforester plan and grows Vanilla, it is a long-term project as plants take up to 3 years before offering their first flowers and beans. Then comes the hardest part : learning and practising the maturing processes. It often takes years before obtaining a decent matured Vanilla bean. But thanks to my always-improving-specifications, my producers create their own expertise. It is important to keep in mind that a gourmet vanilla bean is not always the goal to achieve. I.e: the Sri Lankan Vanilla beans. They look much dryer than the usual bean but offer a truly unique aromatic palette. You can't judge Vanilla beans solely on their aspect or humidity rate. You have to take all of its features into account to judge its quality. To get a proper considered assessment on their quality, you have to run them through organoleptic and culinary tests. Afterwards, great chefs will have to try them. Then, and only then, will you have an actual verdict.br>The last test of all is closing your eyes and manipulating, smelling and tasting the bean. If its organoleptic features carry you away, you're in presence of a great Vanilla.